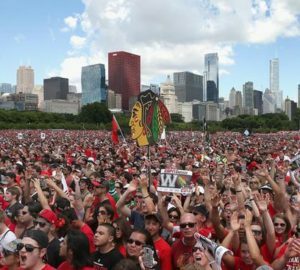 After extended his contract in 2009, Blackhawks Captain Jonathan Toews earns a reported 7.5 million dollars a year. 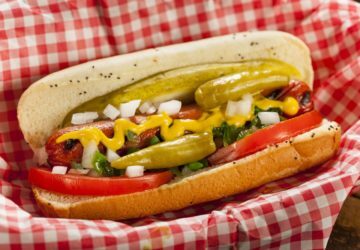 With a salary that large, you know he has a luxurious home. 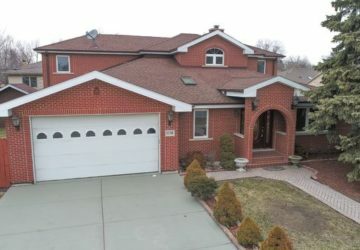 According to Curbed Chicago, the home was built in 2001 and upgraded to include an elevator, sound system, and a rooftop deck. 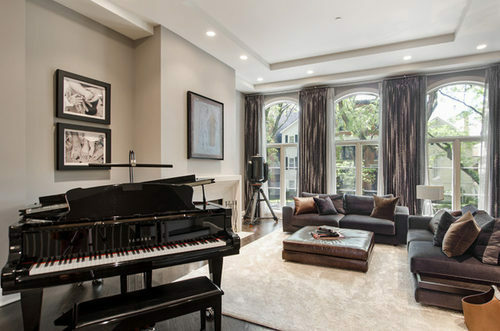 With over 6,400 square feet, this house has plenty of room for Toews to relax in after a long game. 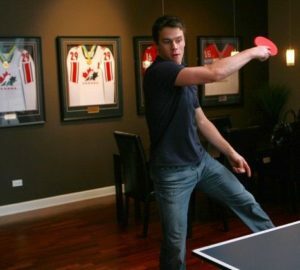 Featuring a piano, fireplace, and comfy chairs, I’m sure Toews entertains his teammates here. 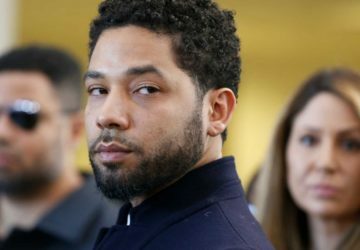 Maybe he plays piano for them as well? 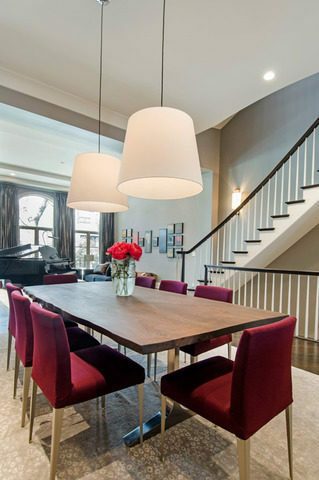 With simple wine red chairs, this dining room is simple but effective. The kitchen is wide, spacious, and pretty luxurious. 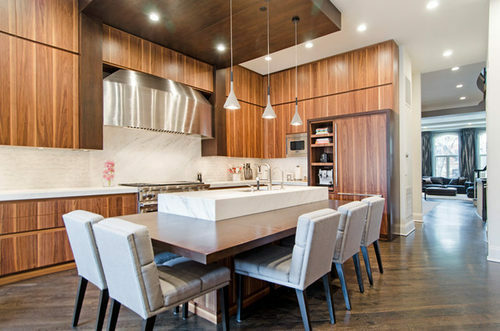 The island counter with an attached table is a great place for a quick snack. 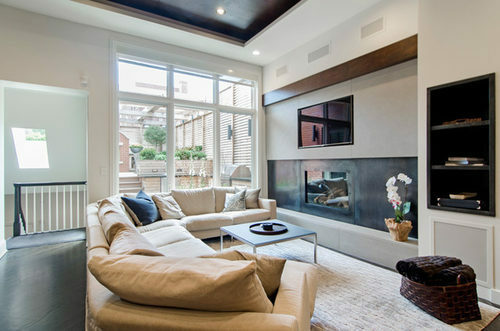 A large sectional couch, fireplace, and TV are all Toews needs to watch a game with his buddies. The bedroom is simple, clean, and relaxing. After a long day, this is the perfect to be to get some shuteye. A large shower and three big bright windows is the best way to refresh in the morning. 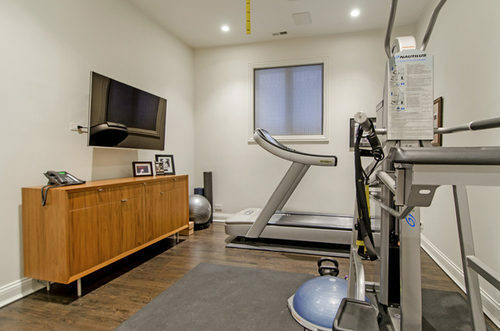 With Toews being an athlete, it’s no surprise there’s a gym included. 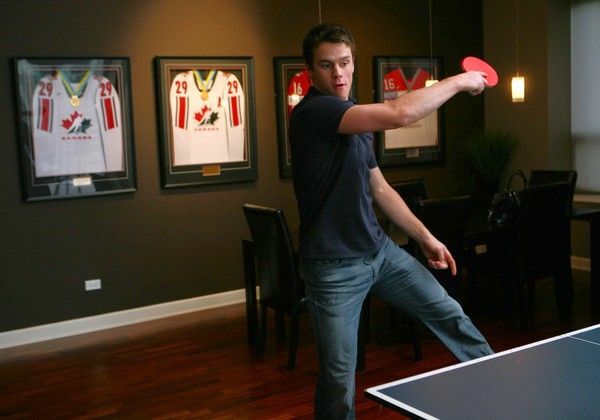 An elliptical, a treadmill, and a Bosu ball helps keep Toews in tiptop shape. 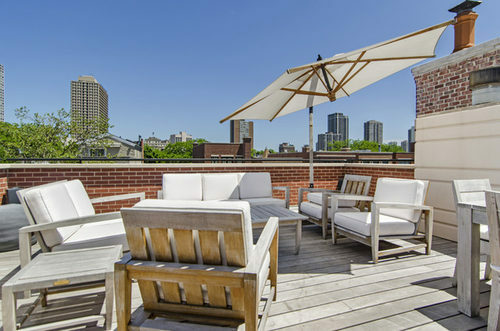 This view from the rooftop is the perfect place to read a book or just relax and watch the sunset go down over Chicago.